I love having my nails done, it's 2 hours of relaxation, chatting and doing nothing, perfect for a couple of hours self care every few weeks. 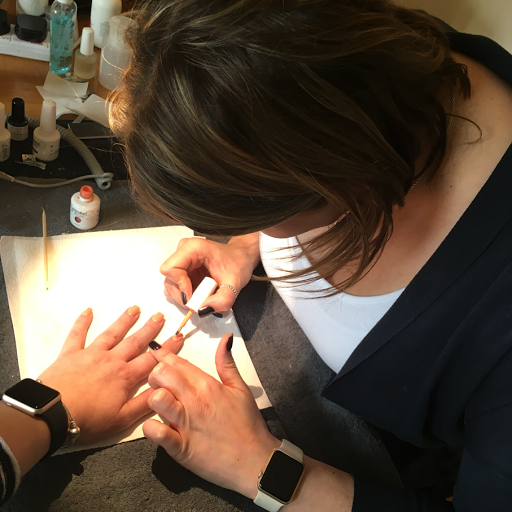 I've spent a lot of time trying to extend my manicure and make sure that my nails are on tip-top condition, I've realised that with having acrylic nails there are a few things you can do to really help your nails look their best in between appointments. 1. Always use hand cream, making sure your hands are not dry will always make your mani look better. 2. Use a cutical oil before bed and when you wake up, I've now made this part of my morning and evening beauty regime. I'm a real picker so if I start to pick around my nails, I damage them and my nails no longer look perfect. 3. Always use a high quality nail varnish like those from professional nail polish from Ellisons cheap, low quality nail varnishes need more coats and chip easily (in general!) using nail varnish remover too often also drys your nails and can lead to you picking and damaging nails. A 'professional' varnish will not only look shinier and clearer, it will last a lot longer. I go for shellac as it lasts longer. 5. Wear gloves when washing up and cleaning!! I really learned a lesson on this one recently, I've developed a bit of a cleaning habit and so I've had to have my nails a lot shorter than I usually would. Now, I'm protecting them when cleaning by wearing rubber gloves so no additional chemicals or water go onto them for a prelonged period of time. 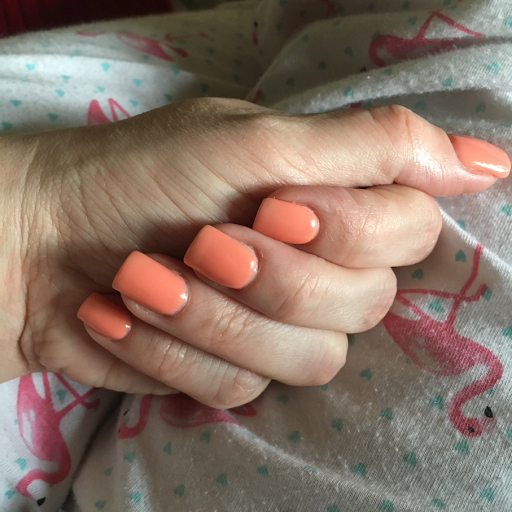 This time I've gone for super short apricot coloured nails, very different from my usual long and dark style. 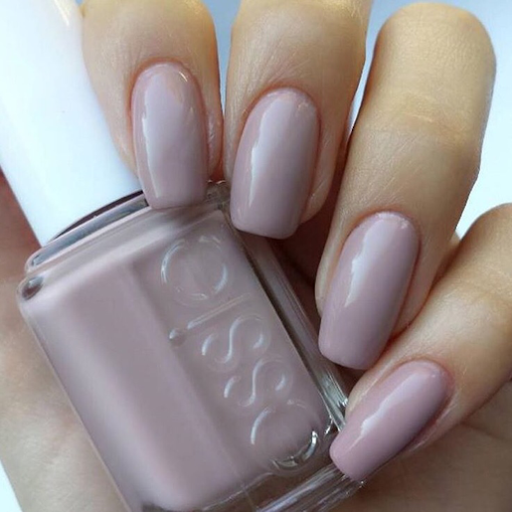 I've been reading this Nail eBook which has some fab advice for 2017 style and colour trends, I think I'm going to be wearing more pastels this year and I love the idea of going 'au natural' with my colour.